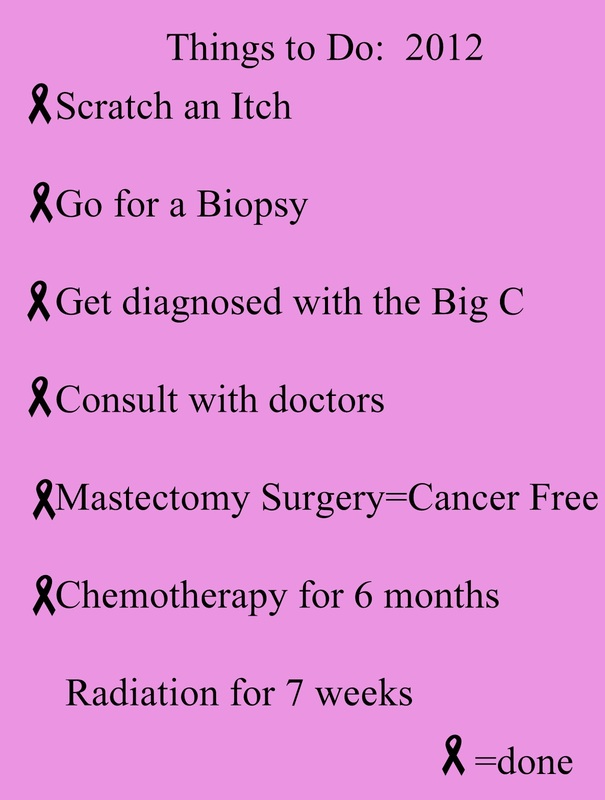 A radiation boost is one or more extra treatments, given at a higher dose than routine treatments, and targeted at the tumor bed. This extra dose covers a small area and affects the tissue where cancer is most likely to return. Radiation boost treatments are given after the regular sessions of radiation are complete. Women who are 40 years old or younger at time of treatment get the most benefit from a radiation boost, but patients of all ages will have a lower risk of recurrence if they receive a booster treatment."